— your expectations and requirements. 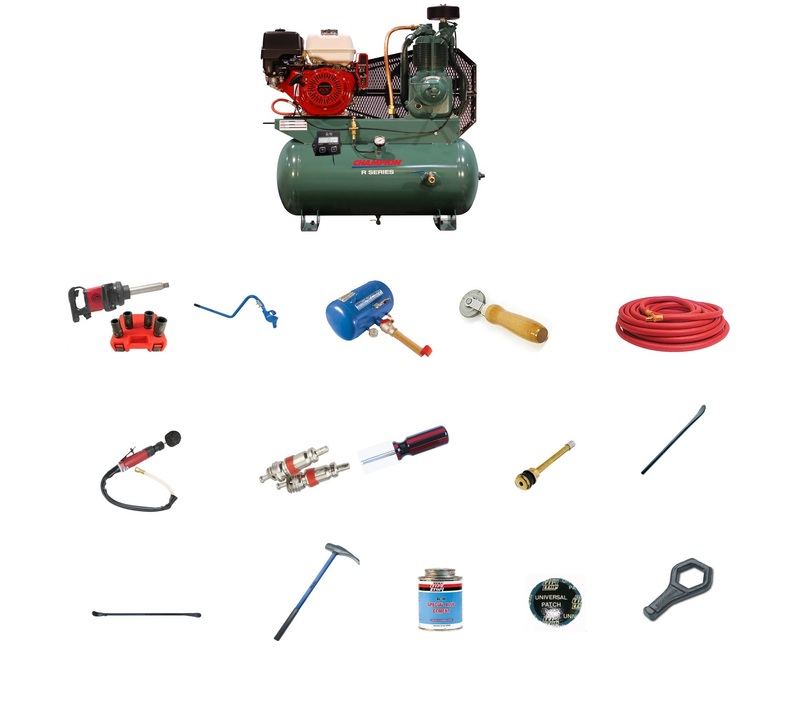 dependability is an essential compressor quality. options designed for trouble-free operation. You can’t beat a Champion!